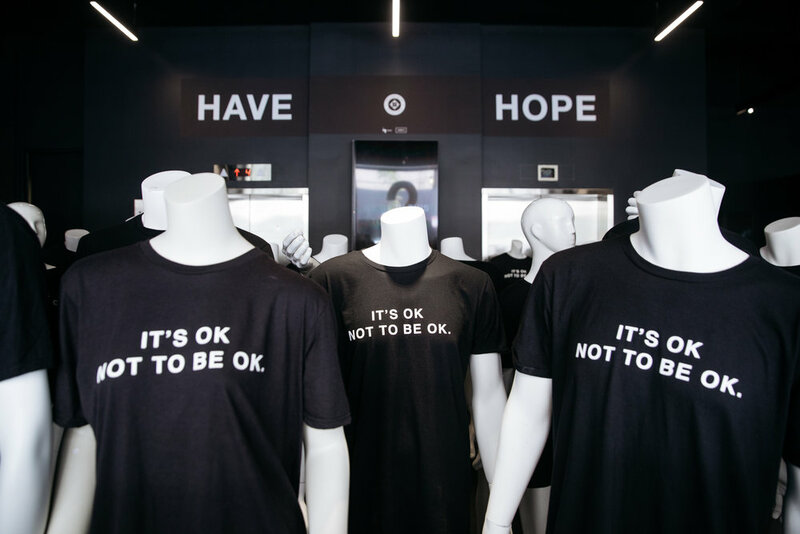 In partnership, Hope for the Day and Havas are placing 121 mannequins in the Havas lobby to represent the 121 people who complete suicide in America every day. We'd like to change those statistics and just like the mannequins in the lobby are an inconvenience, suicide is an inconvenience that impacts our lives everyday. For every $121 donated, we'll remove a mannequin. Or you can post a pic of the installation and post to Instagram with hashtag #121ToNone. We'll remove a mannequin for every 121,000 impressions.